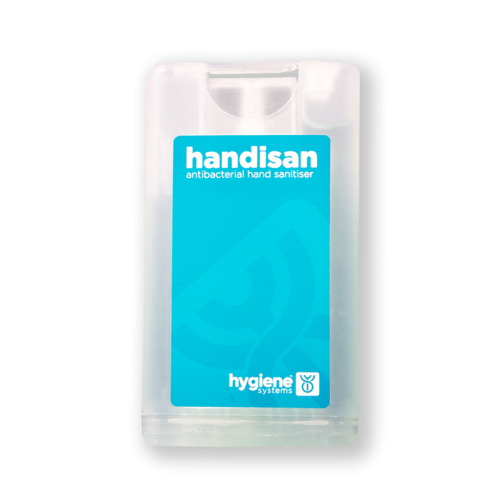 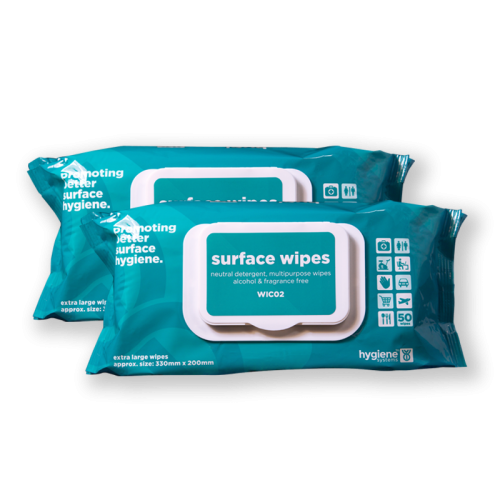 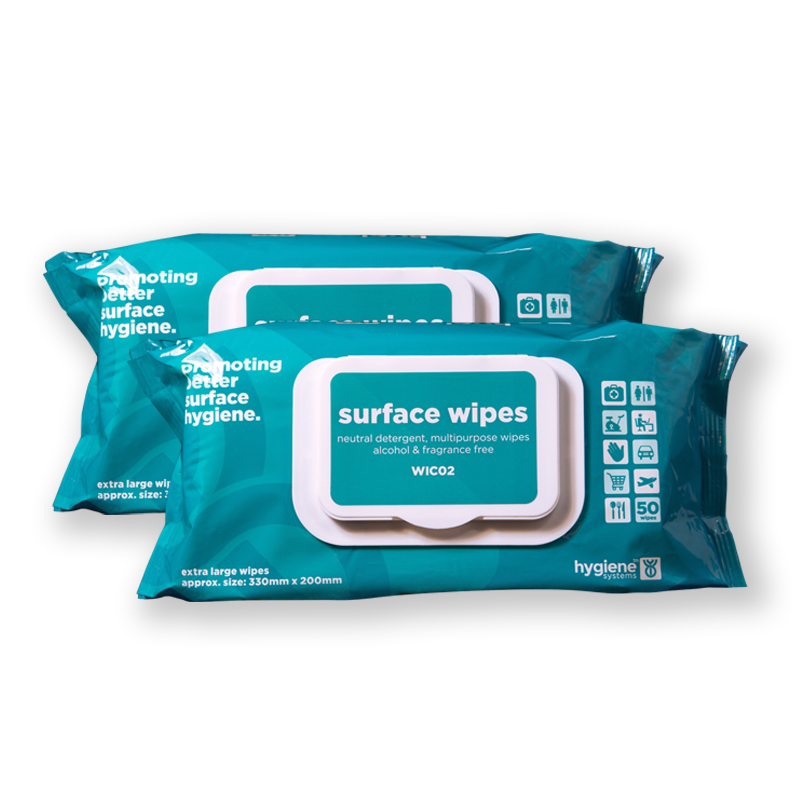 We offer a range of sanitising options for hands, and workplace surfaces. 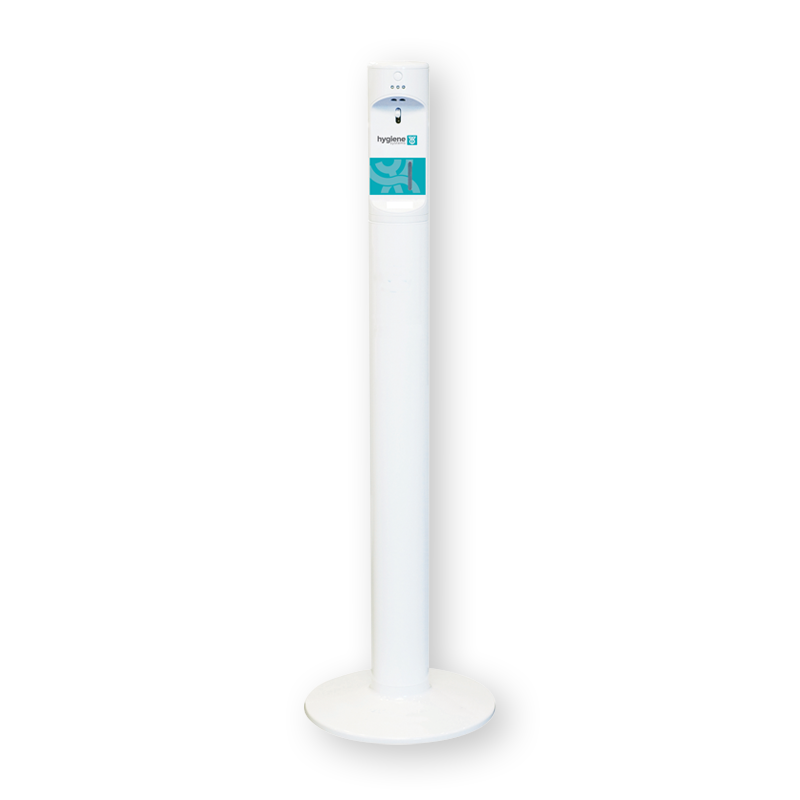 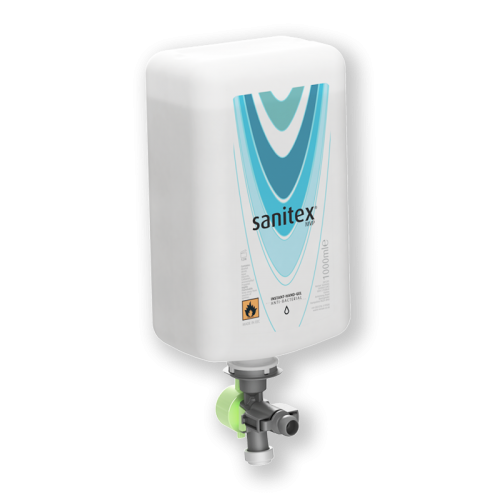 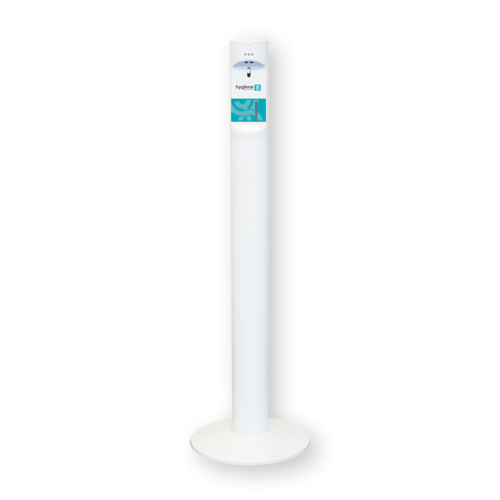 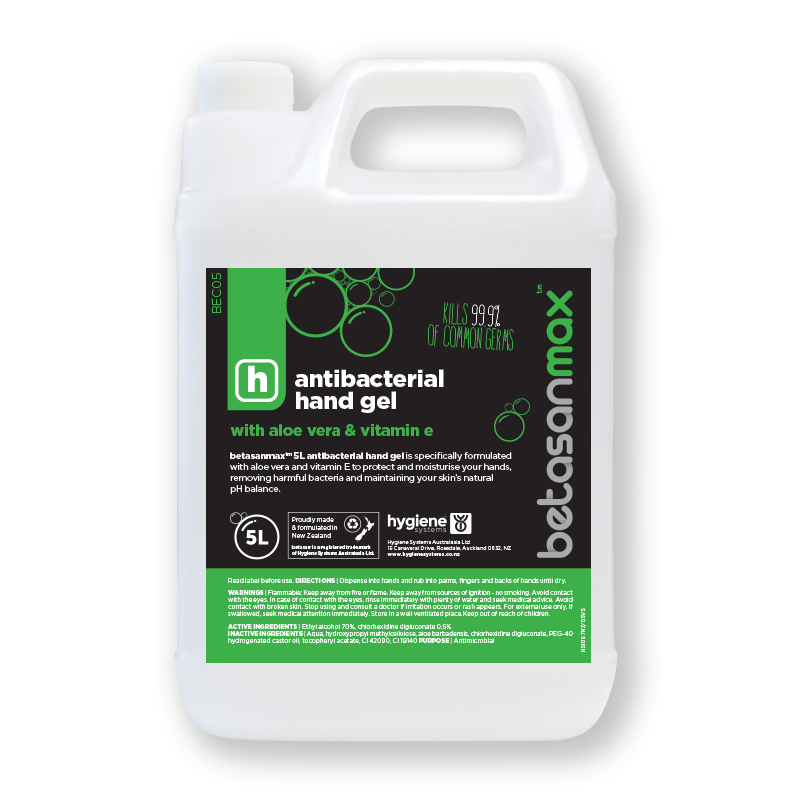 Whist it is important to provide effective sanitising options for both hands and surfaces, it is also important to select the right product and dispensing option. 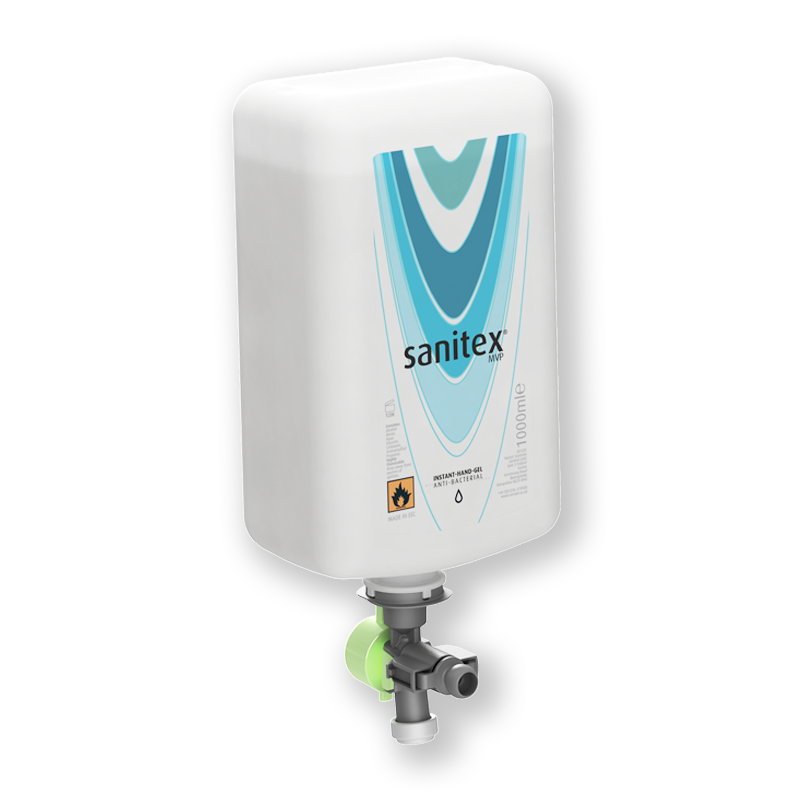 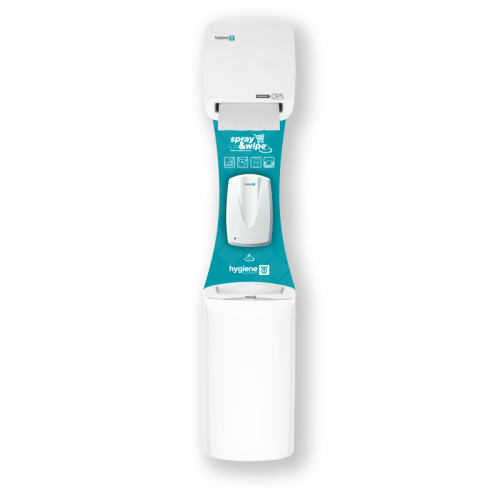 We have a range of automatic and manual surface and hand sanitising dispensers, with various options of consumables. 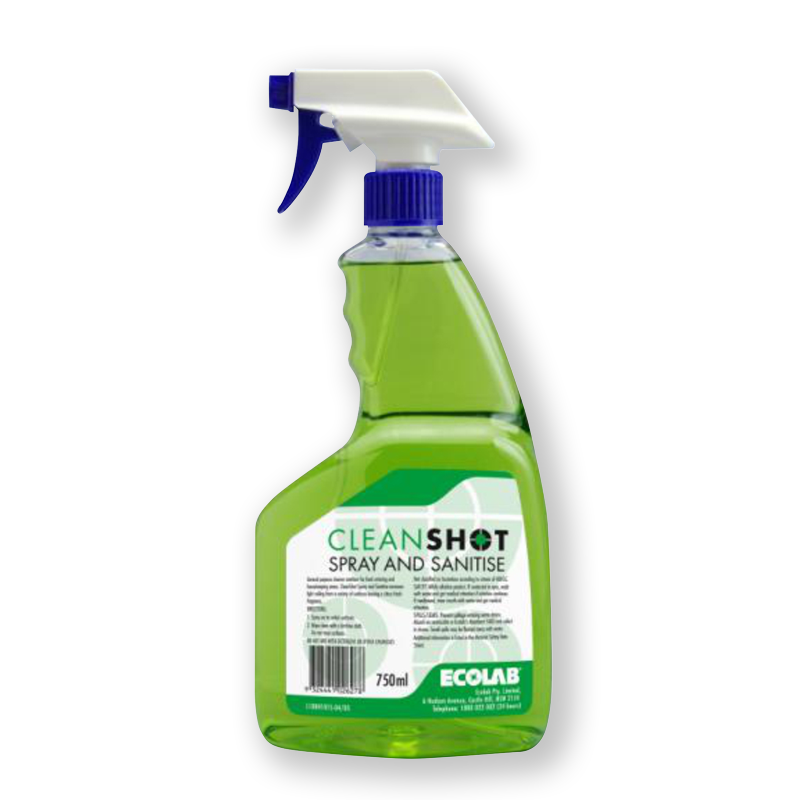 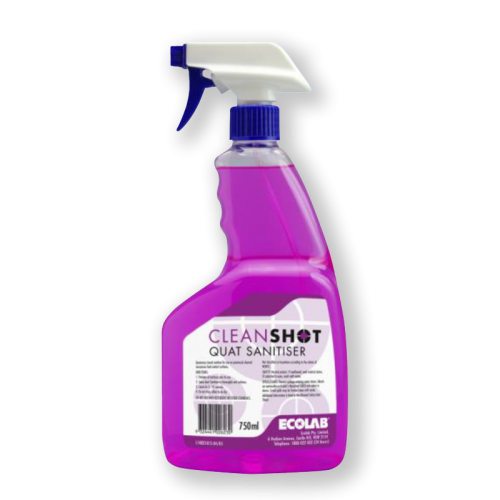 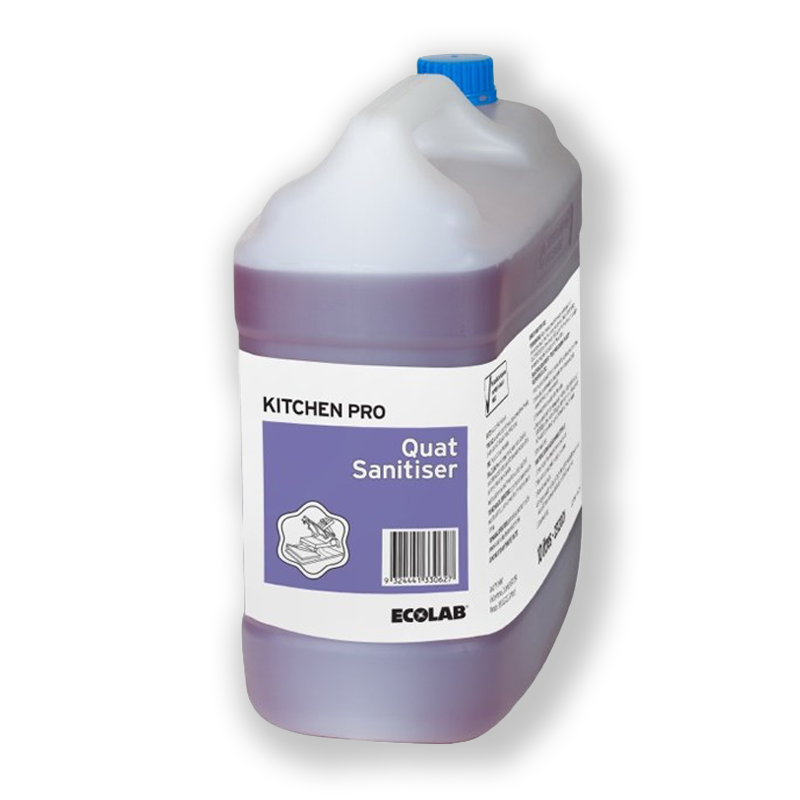 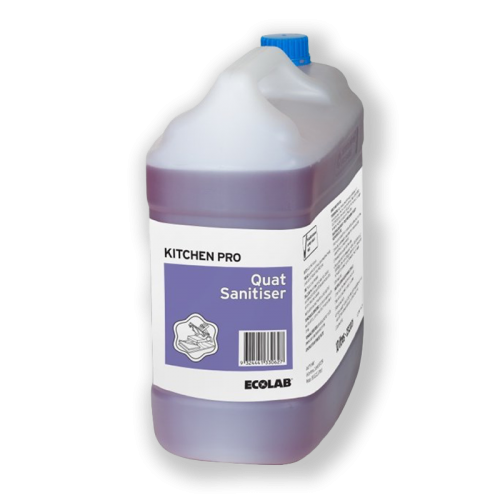 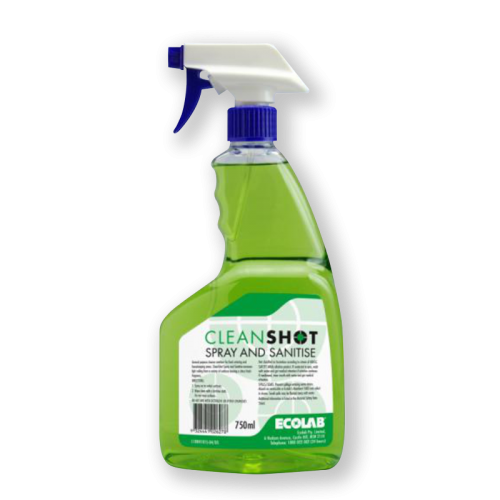 Our surface sanitising options include neutral detergent wipes, Ecolab range of chemicals for kitchen and house-keeping.